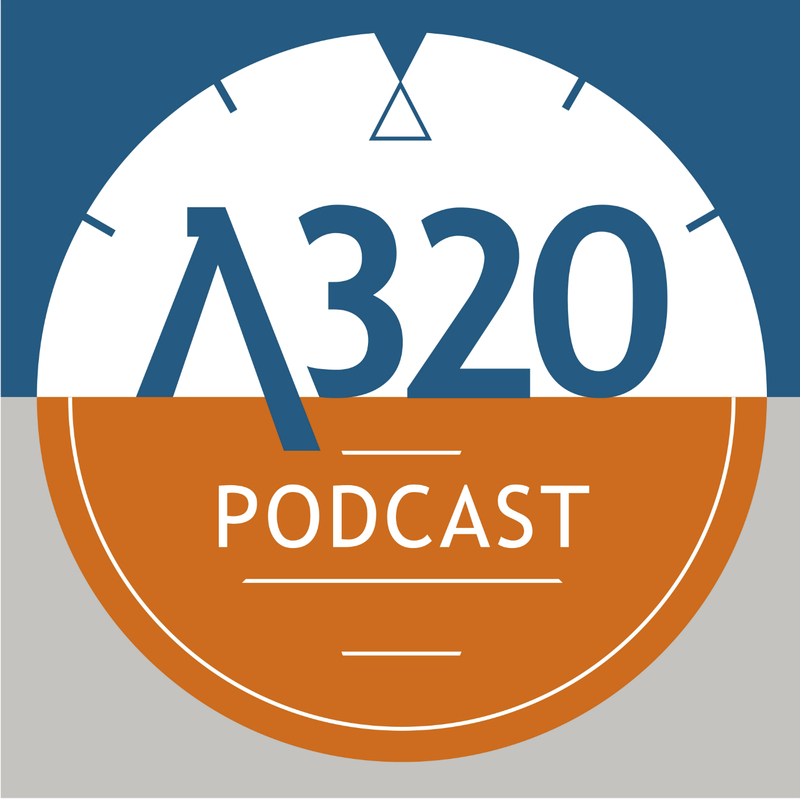 Welcome to the first ever A320 Podcast. It's just a short version this week to introduce ourselves and give you an idea of what you can expect from us each week. We hope to help new and experienced pilots with studying and revising for type ratings, simulator checks or promotions. Tell as many colleagues and friends about us as possible so we can grow and create a worldwide community of great airbus pilots. Fly - this is referring to keeping the aircraft safely within its flight envelope and making sure the pitch, bank angle, heading, airspeed etc are all at the desired targets. This is achieved by the pilot flying controlling the aircraft through either use of the correct automation or by manual flying and pilot monitoring assisting and actively monitoring these parameters. Navigate - make sure you're currently in the right place and heading in the right place. There's no point flying an aircraft at the perfect speed, straight and level if you're pointing at the side of the mountain. This is partly already taken care of in the 'fly' or 'aviate' section because your desired altitude target should be based on being above MSA. Airbus refer to knowing the 4 'know where' statements. Know where the weather, terrain, and obstacles are. I personally would add one more to that last one which is airspace because you might not want to fly into busy airspace if they're not expecting you, and you may not want to fly out of controlled airspace and lose radar control. People often assume that this just means with air traffic control but as pilots we also need to communicate with each other, cabin crew, ground staff, engineers, passengers etc. We also use communication for important jobs such as task sharing or running checklists. Communication is so important and that's why we have our standard phraseology and standard call outs. Confirm that the aircraft reacts as expected." Basically, if the automatics aren't doing want you want, change the mode or take it out all together. Remember that all the automatics out is a level of automation and is a perfectly acceptable option. The Airbus has several levels of automation and we all know that there are ways that these can easily bite us if we're not careful. If the aircraft isn't doing what we want, we have to either solve the situation with automatics or take them out all together. If at any point the aircraft doesn't follow the desired flight path or targets selected then the pilot flying should do whatever is appropriate. If the aircraft is in managed modes, change it to selected modes to demand exactly what you want. If the aircraft is in selected modes, change it to manual flying. The pilot monitoring should communicate with the pilot flying, challenge the actions of the pilot flying when necessary or take over if required.